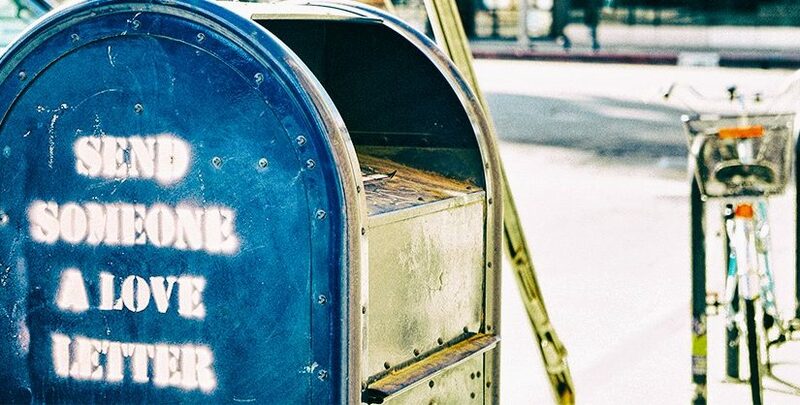 So, is email marketing – like sending newsletters – still effective? Absolutely. The New York Times even titled one of their articles, For email newsletters, a death greatly exaggerated. Email isn’t dead, it is alive and email newsletters are effective… as long as you do it right. Creating your email newsletter the right way comes down to one big thing – readability. If you can’t read it quickly, there is no point in sending it. Here are some of the reasons why readability is so important to your email and tips on how to do it. The biggest benefit to good readability in a newsletter is that it can be read quickly. People don't have a lot of time to read an entire newsletter to find information, they're too busy. A quick to read email newsletter will improve readability and the effectiveness of the newsletter. This saves time and increases the chances that someone will read the message. Text for the general public should be around a grade 8 reading level. These tools will help you create clear and easy to read newsletters. Good readability basically translates to a good understanding. Being understood means there is a better chance that your readers will agree with and act on what you are sending. The biggest adversary against understandable content is long, tedious, and boring text. Write something that will make your readers excited and anxious to act. Email newsletters are skimmed, not read line by line, so make sure you write short, sweet, and clear sentences. Remember less is more when it comes to newsletter readability. Make sure your readers understand your call to action. You send an email newsletter for a reason - if your readers do not understand that reason then your newsletter will fail. Use lists and bullets to create distinct sections of text and a hierarchy. A newsletter should look and read like a professional marketing piece. Use white space, margins, great photos, and interesting graphics to draw readers in and keep them reading. Using bolded text and headings is another way to separate content and create readability. But, don't overdo it. Bolding too much will take away its impact. Using Microsoft Word is great for so much of the written word. But if you try to copy text from Word and put it into an email, it won’t work well. You may want to consider using a professional coder to avoid being sent to the SPAM folder. The best way to avoid the SPAM folder is by sending worthwhile, interesting, engaging, and readable content. Get help if you need to, but make sure your email newsletters are worthwhile. A lot of spammers will try to fool you into thinking you have an ongoing communication by using subject lines with “Re:” or Fwd:” Don’t be misleading. Before opening an email you take a look at who sent it to you. You can avoid getting sent to the SPAM folder by using trustworthy field names like “newsletter@”. If you use a trustworthy field name, you better deliver some worthwhile and trustworthy content. Better yet, make it personal and come from a real person. For another straight forward guide on how to create fabulous newsletters, take a look at Campaign Monitors anatomy of a winning email design infographic. Email is still alive and kicking! In fact, it is thriving and you can benefit from that by sending email newsletters that deliver clear and readable information. The purpose of an email newsletter is to develop a conversation and a trustworthy connection with your readers. Don’t let them down with unreadable content. Follow the above tips to send readable and effective newsletters that work.